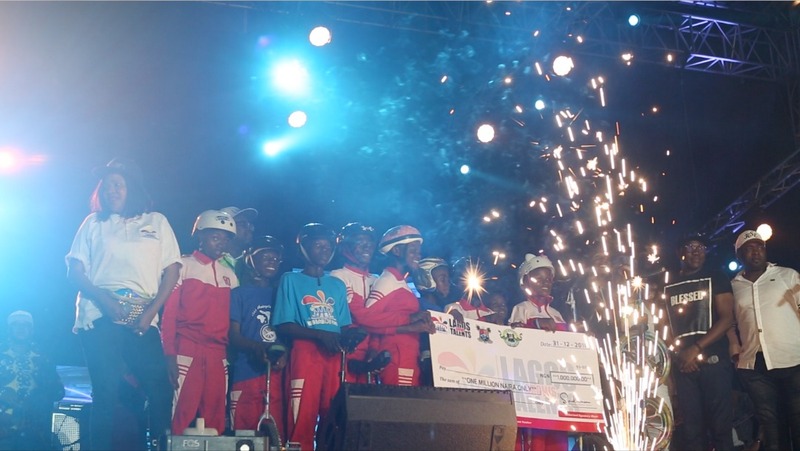 The 2018 edition of the annual One Lagos Fiesta is back and this time, even bigger, as the Lagos State Government is set to put more smiles on the faces of residents of the State. Last year, the entertainment hub of Africa witnessed various invigorating performances by Nigeria’s biggest music exports such as Davido, Wizkid, Olamide, and many other artistes. 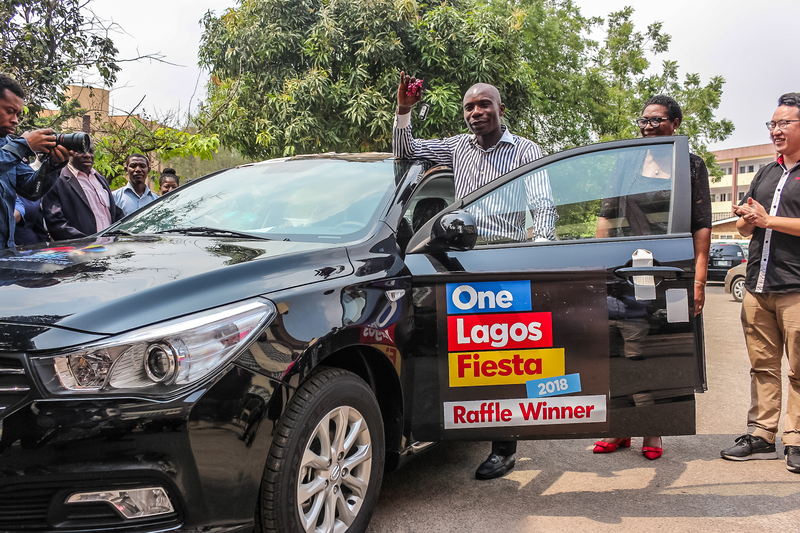 But this year, Lagos State’s biggest fiesta is back with a twist, which offers a raffle draw game as the winner will get to walk away brand new car by GAC motors. 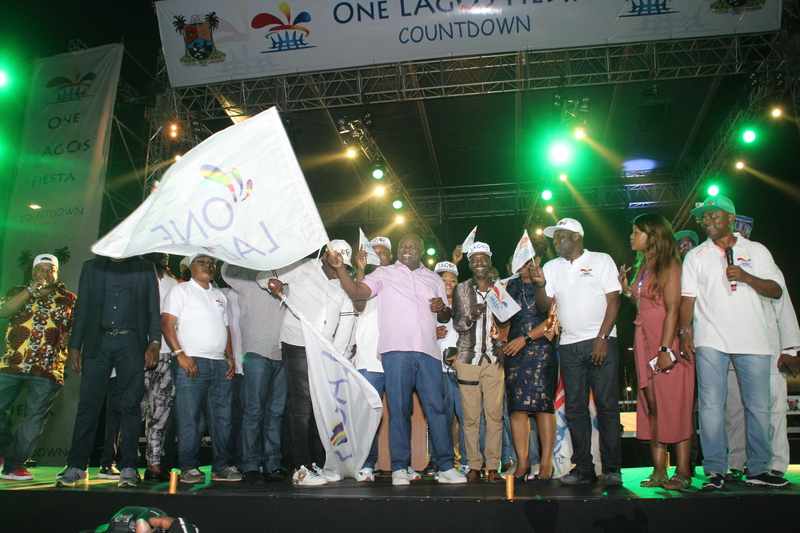 While at the official press briefing of 2018 edition of the One Lagos Fiesta, the State Commissioner of Tourism, Mr Steve Ayorinde described the eight-day fiesta as the biggest entertainment brand which provides visitors with a platform to have fun for free. 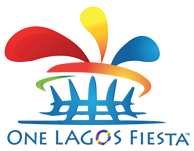 The fiesta which will commence on the 24th of December will take place simultaneously at five different venues such as Agege stadium Agege, Barbeach, Epe, Ikorodu, Badagry and Victoria Island, culminating in a grand finale at Eko Atlantic City on December 31.